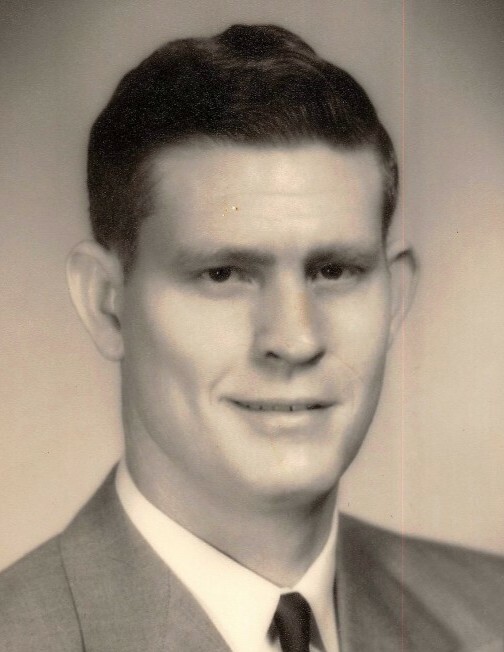 Lloyd Lee Tucker, 95, passed away Thursday, November 29, 2018. He was born in Beebe, Arkansas to the late Sanford and Lena Tucker on September 26, 1923. Lloyd was a good Christian man and father. He loved the Lord and enjoyed reading and teaching about the Bible. Lloyd was a faithful member of Foothills Church of Christ. He is survived by his loving wife of seventy years; Clara Beth Tucker, one son; Michael Tucker (Cheryl), one daughter; Sharon Tucker, three grandchildren; Joseph Tucker (Cristal), Colin Tucker, and Mary Catherine Tucker.